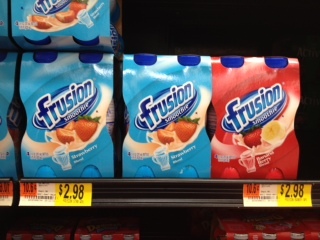 Frusion Smoothies only $0.50 each w/ Coupon! Bring this coupon to Walmart to get Frusion Smoothies for only $0.50 each! = $1.98, or $0.50 each!